$10 off your first Prime Now order with code 10PRIMEDAY. Will receive an additional $10 code by July 13 for use in July. For a limited time, you can save $10 on your first Prime Now order with promo code 10PRIMEDAY, and receive an additional $10 credit by July 13 to use before the end of the month on another order. 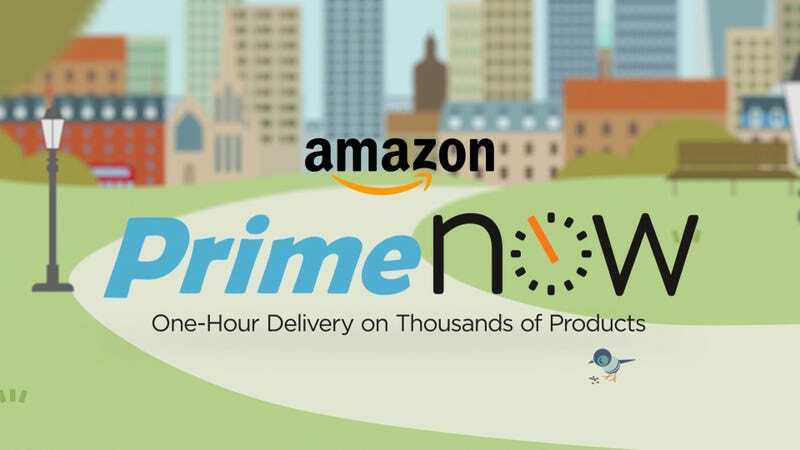 Prime Now requires you to spend $20 per order, so that means you can basically save 50% on snacks, ice cream, household essentials, and more brought right to your front door.